Republican Senator Marco Rubio called for the Venezuelan Armed Forces to rebel against the government, in a series of inflammatory tweets posted on Friday. The Secretary of State has hinted at support for a coup d’etat. 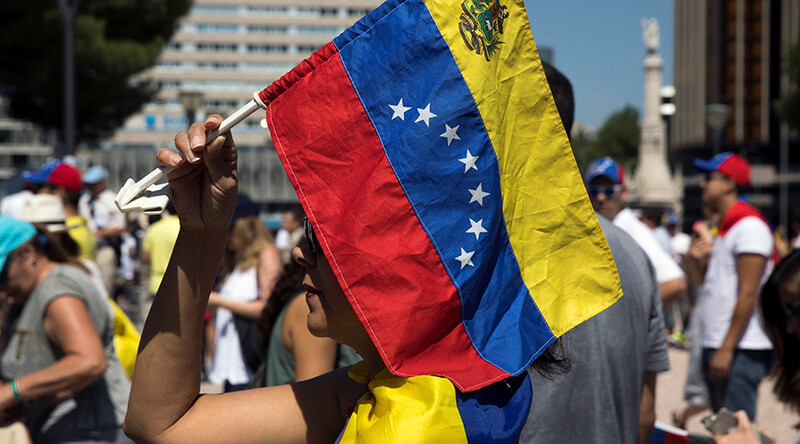 “The world would support the Armed Forces in #Venezuela if they decide to protect the people & restore democracy by removing a dictator,” Florida Senator Rubio wrote. 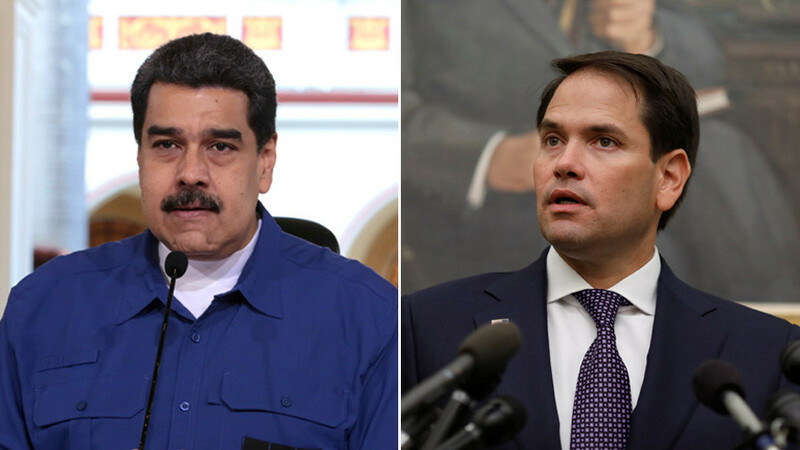 Rubio’s tweets come after Secretary of State Rex Tillerson on Thursday hinted at his support for a coup d’etat in Venezuela, as well as more sanctions including an embargo on Venezuela’s valuable oil exports. 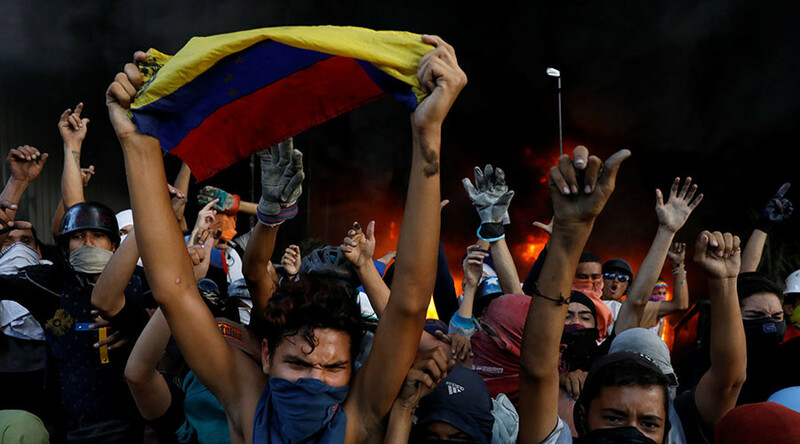 The Trump administration is seeking to ramp-up pressure on President Nicolas Maduro’s socialist regime in the wake of alleged human rights abuses against political dissidents in the country. “In the history of Venezuela and South American countries, it is often times that the military is the agent of change when things are so bad and the leadership can no longer serve the people," Tillerson said at the University of Texas in Austin on Thursday. 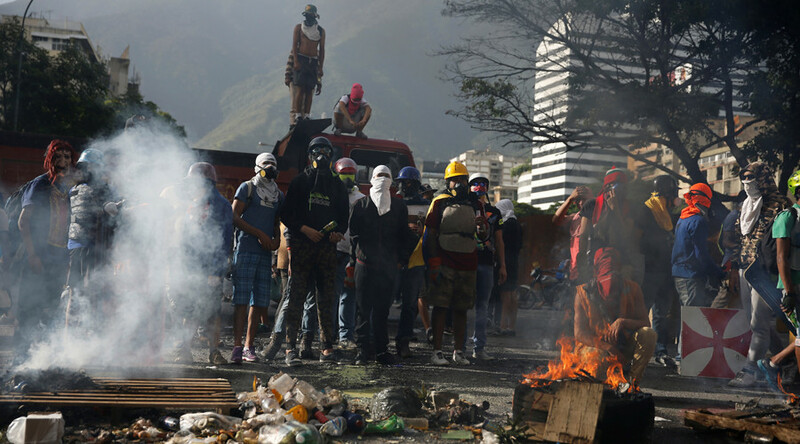 Venezuela is scheduled to have a presidential election on April 22 after mediation talks between Maduro’s leftist government and an opposition coalition broke down on Wednesday. 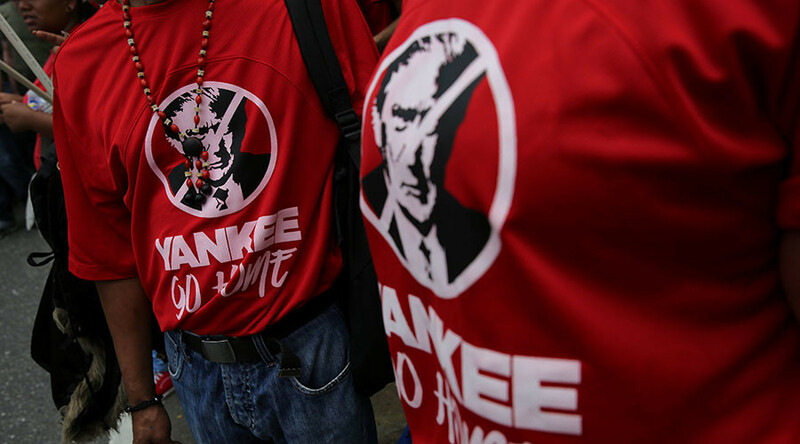 In January, Rubio urged President Donald Trump to adopt sanctions against Diosdado Cabello, an important ally of Maduro. Many on Twitter were less than impressed by Rubio’s latest foray into US foreign policy. And as a registered Florida voter you can be sure I'll be "altering" you next election since you can't seem to remember which country you work for. Sir I really understand your concern for Venezuela (I am married to a Venezuelan). 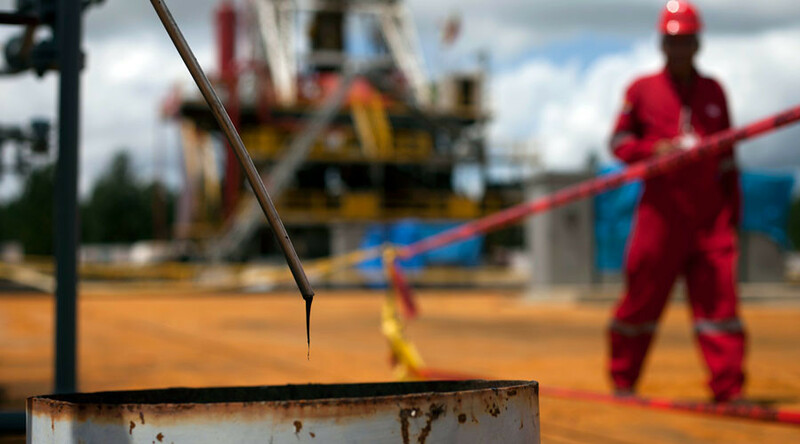 However would not the situation there be better handled by the international community leaving you to concentrate on what’s wrong with Florida? Who called for a military coup? Certainly wasn’t me. But ignoring the takeover of our democracy by a foreign power? I guarantee you that won’t end well. For anyone. How many countries are we now occupying and plotting to overthrow and occupy? In the meantime, Americans go hungry and can't afford healthcare. You do realize that this trajectory is not sustainable...right?